A little over a month ago, we talked about the idea of there being a Samsung Galaxy S7 Active, not only because Samsung mentioned the device in a listing for one of their apps, but because this is a long-running line of exclusive phones for AT&T that makes a lot of sense. It’s a pretty brilliant product idea (super high-end rugged phone) that should live on, even if we do all hate the fact that you can’t get it outside of a single carrier. 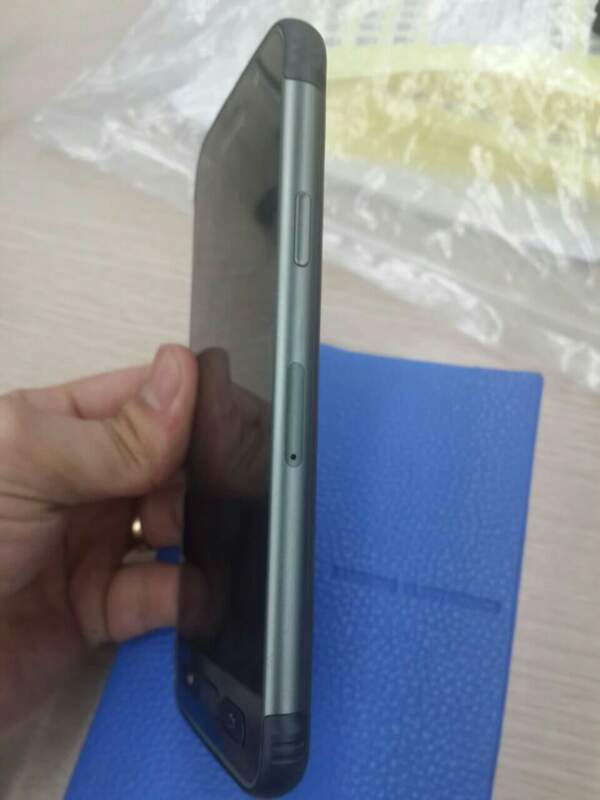 Today, thanks to a leak out of a Vietnamese Samsung-focused site, we get what might be our first look at the phone. As you probably expected, it’s rugged as hell and has all the camo a rugged person could ask for. 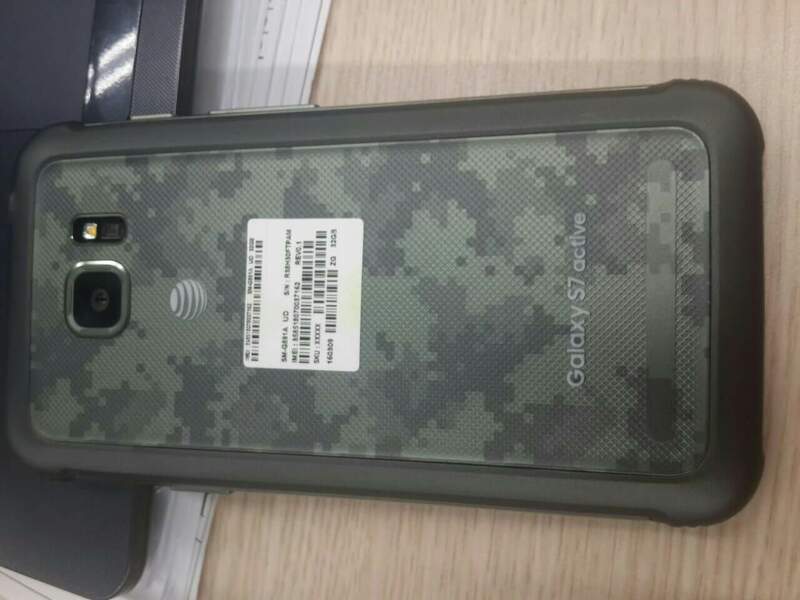 Like last year’s Galaxy S6 Active (our review) and phones before it, we see a similar design with hefty exterior padding, camo back plate, separate “Action” button above the volume rocker, and that three-button setup on the front, all of which are physical. There is certainly a good amount of thickness here, but that’s also not new, as the Active line tends to sport larger batteries than its leaner cousins and needs padding for when you drop hammers on it or run it over with dump trucks. Other than that, there isn’t much to see. 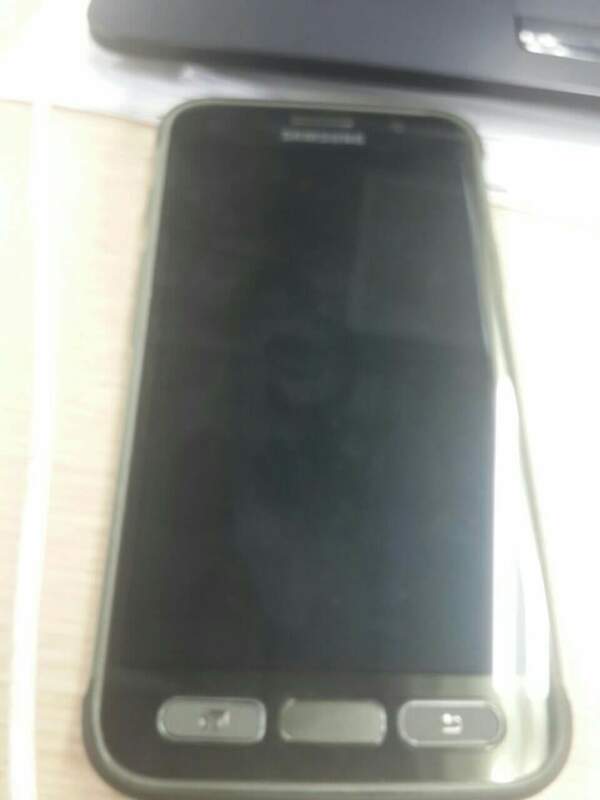 I think we are all still assuming that this phone will carry identical specs to the Galaxy S7 or S7 Edge, meaning QHD display, Snapdragon 820 processor, 4GB RAM, 12MP Dual Pixel camera, IP68 water/dust resistance, etc. On top of that, the phone should be shock resistance as well. 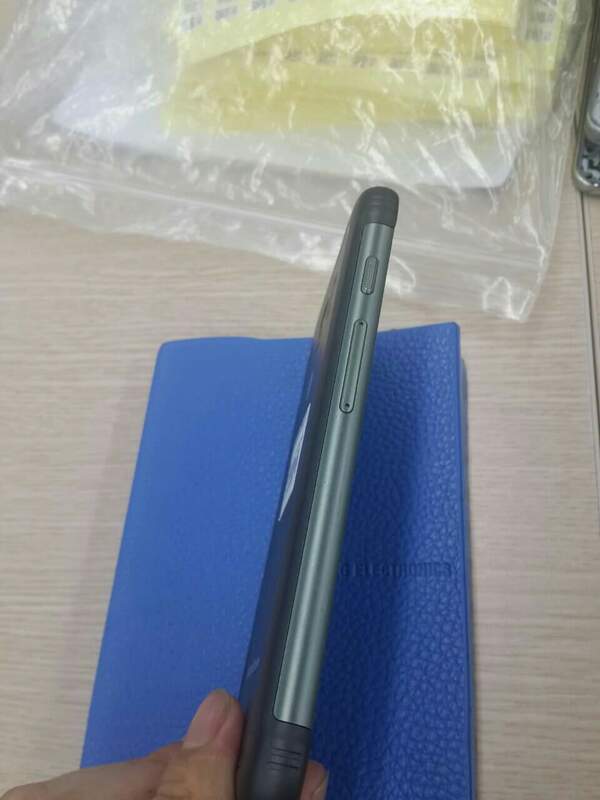 Is this a phone on your radar? Verizon Galaxy S7 and S7 Edge Get Updates With Various "Improvements"